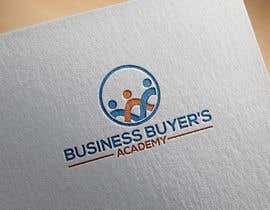 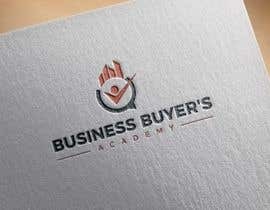 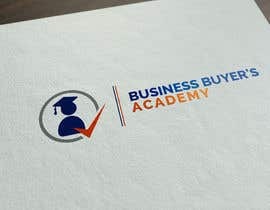 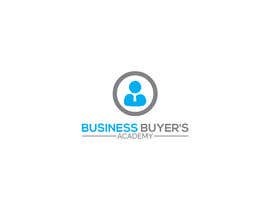 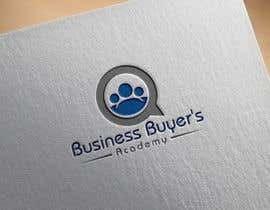 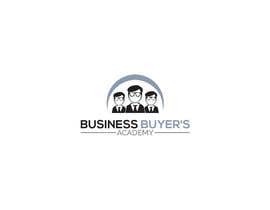 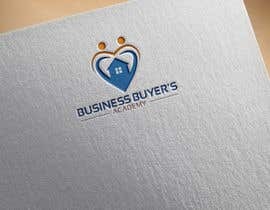 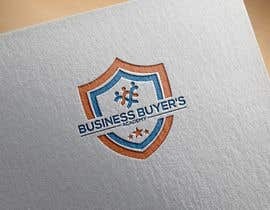 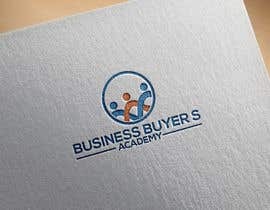 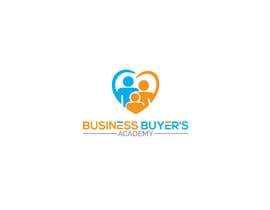 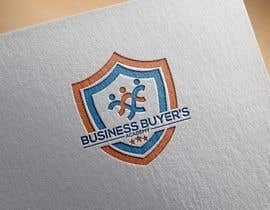 I need a new logo for a new service called the Business Buyer's Academy. 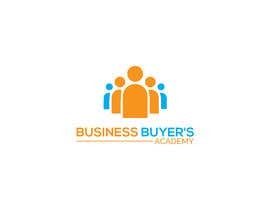 It's an online mastermind and group mentoring service for entrepreneurs who want to learn how to buy a small business. 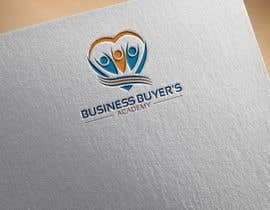 This is a contest however the winning designer will receive all our ongoing graphic design work including web site images, social media and other content design.